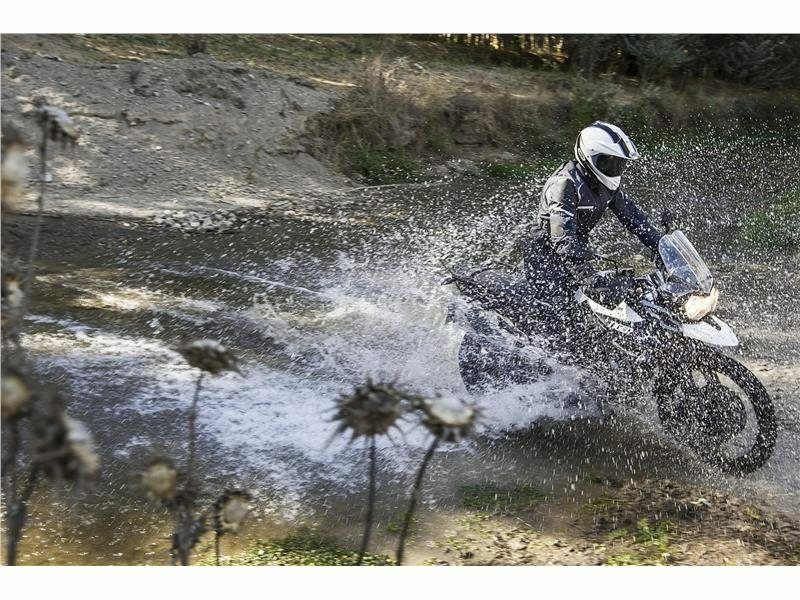 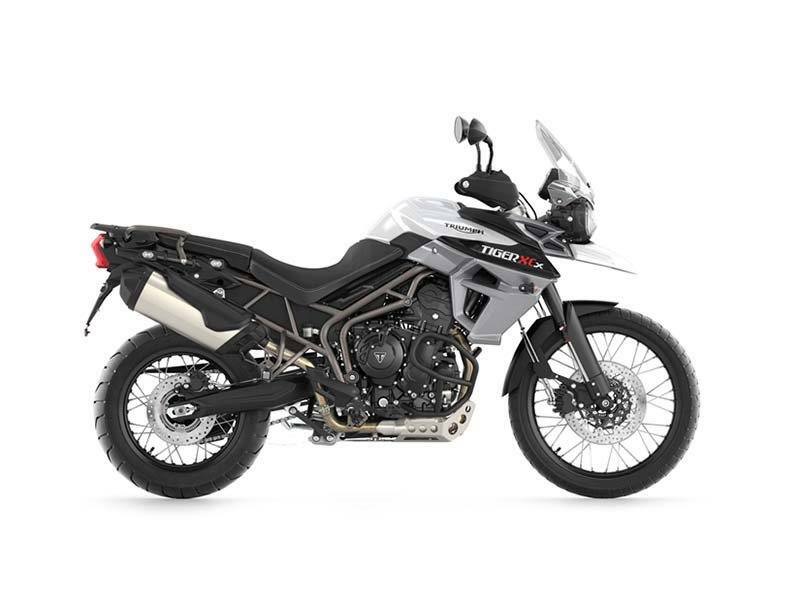 The Tiger XCx low is accessible to even more riders with its significantly lower seat than that of the standard Tiger XCx. 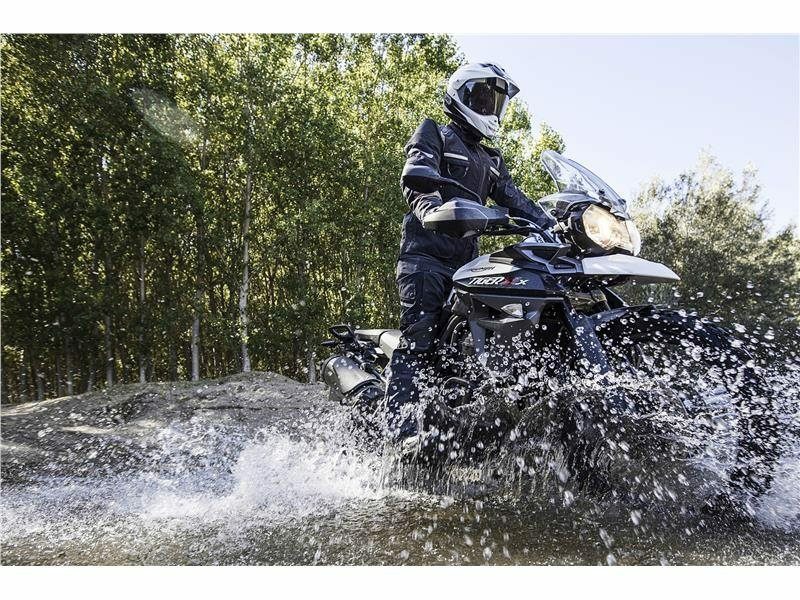 The lowered profile has been achieved through a redesigned seat and reduced suspension travel. 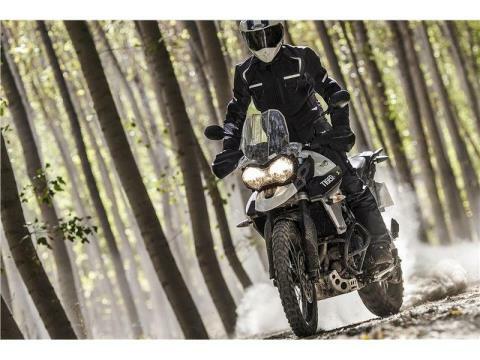 This change gives the motorcycle a seat height of 790 – 810 which is 50mm lower compared to the standard model.